Today is the 10th anniversary of Apple's online App Store and soon after the store was opened in 2008, Wall Street Journal sat down with Apple's late CEO Steve Jobs to discuss about the store and the future of the company. Earlier today both Wall Street Journal and The Information , both published the audio and transcript of the interview with Jobs. The historical record shows even Jobs was surprised by the App Store’s immediate success. Here are some key highlights from the interview, which was held on Aug. 7, 2008. 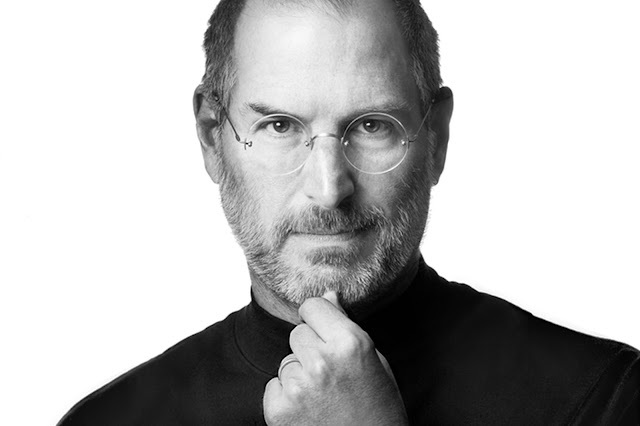 In case you don't know, Steve Jobs suggested it could eventually become a $1 billion marketplace. At WWDC this June, Apple reported that developers have now made $100 billion on the App Store. You can listen to the 43-minute audio recording interview between Steve Jobs and WSJ.